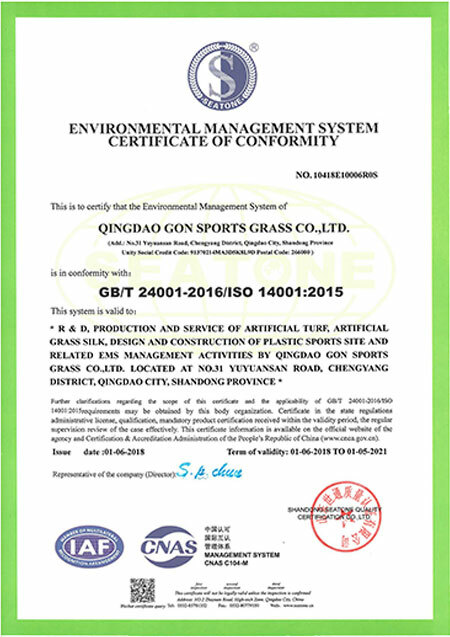 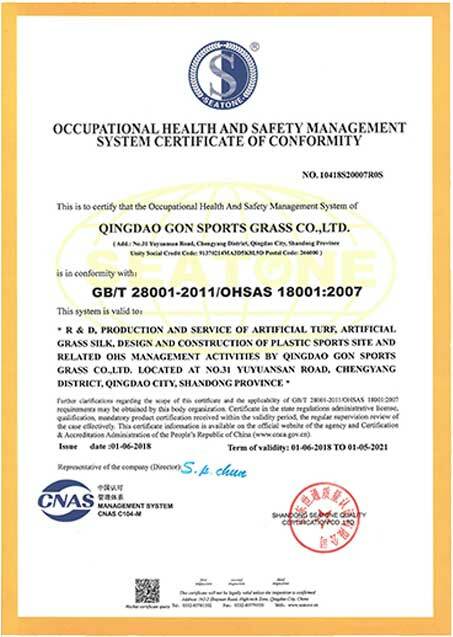 QINGDAO GON SPORTS GRASS CO.,LTD. 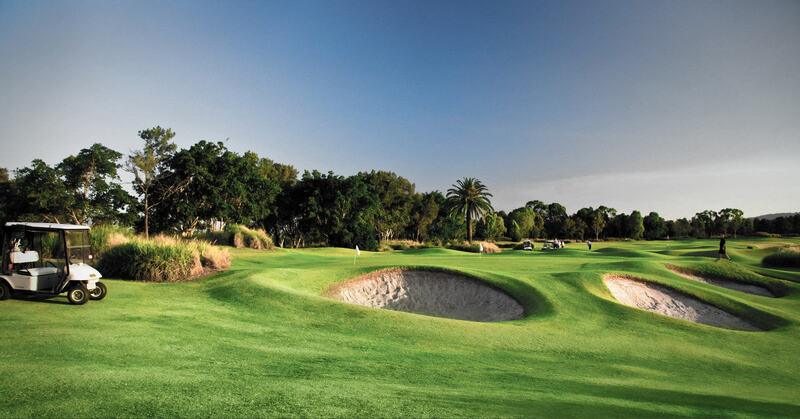 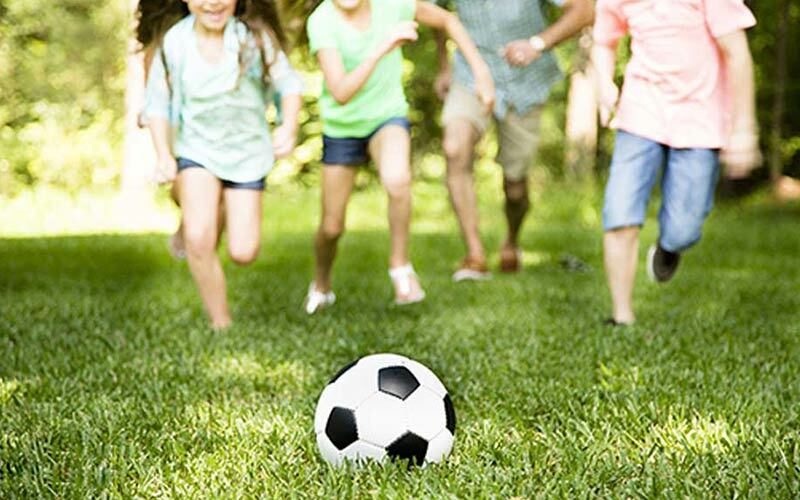 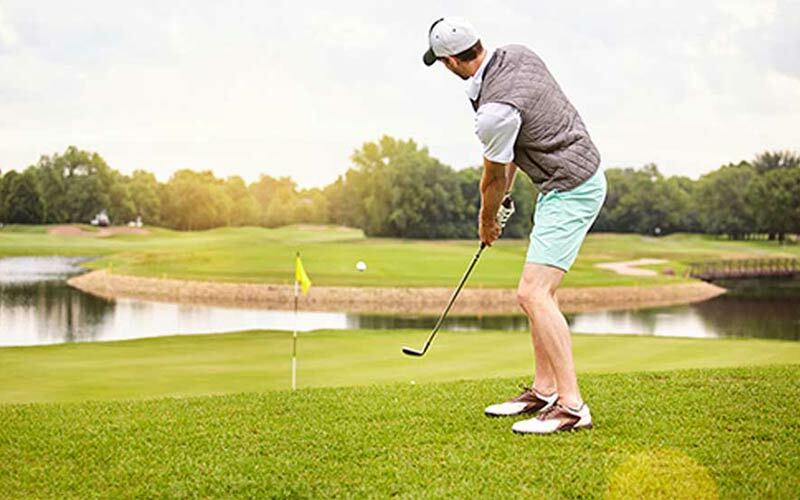 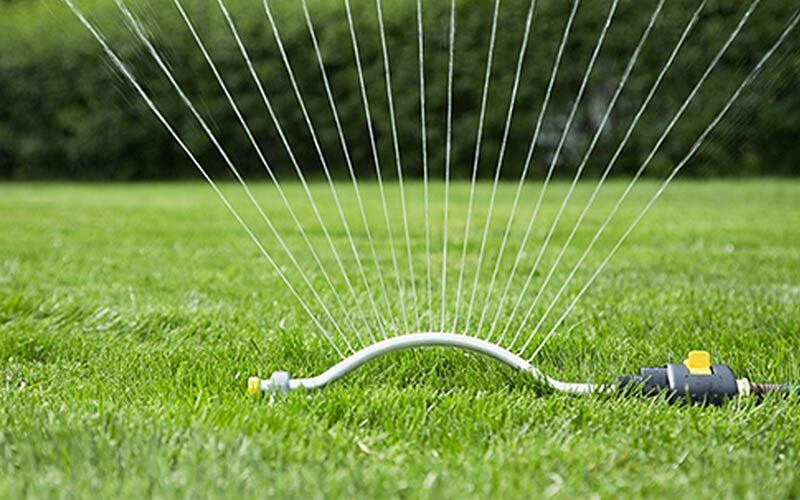 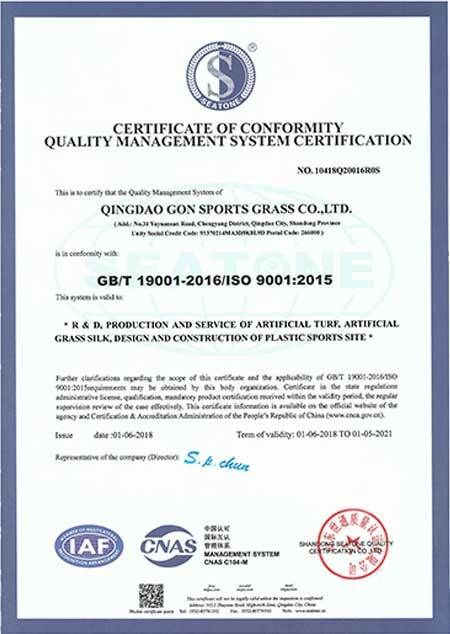 Qingdao Gon Sports Grass Co.,Ltd is subsidiary company of Qingdao Gon Science & Technology Co., Ltd.
Do you want to find a one-stop artificial grass supplier ? 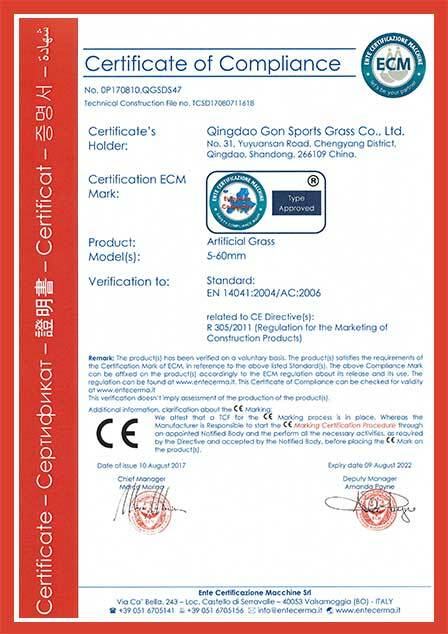 Add: No.31,Yuyuansan Road, Chengyang District, Qingdao, Shandong,266109 China.